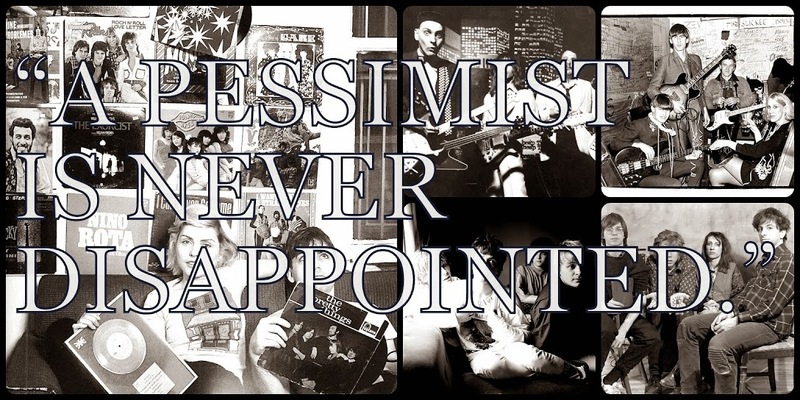 A Pessimist Is Never Disappointed: Have You Heard The Marvelous Ciaran And Wilding Single Yet? Have You Heard The Marvelous Ciaran And Wilding Single Yet? These are two lovely songs. And they will probably be the best new things you hear this week. 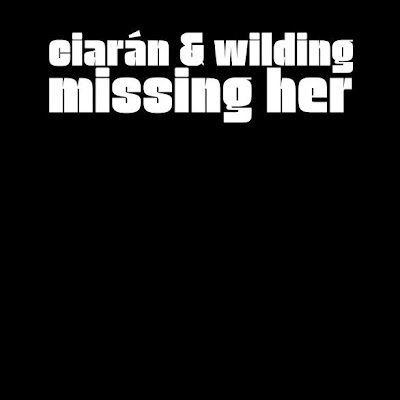 Cian Ciaran from Super Furry Animals has teamed up with Aussie Justin Wilding Stokes, better known as musician Wilding, to record "Missing Her" from Ciaran and Wilding. 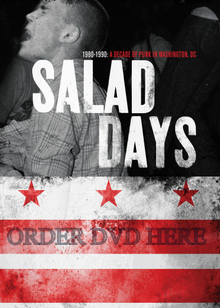 The 2-track single is available now from Strangetown Records. As you probably know, SFA man Cian Ciaran recently put out another fantastic solo album, the magnificent 2013 release They Are Nothing Without Us. He's also been busy working on records from the SFA's Bunf (the new one from The Pale Blue Dots) and Daf (the equally awesome new one from The Earth). His influence looms very large over these two cuts. "Missing Her" is a reworking of an earlier Wilding cut which here turns into the sort of thing that Paul McCartney would have cut had he left Wings and joined 10cc. "Stuck in the Middle" sounds a lot like "Bleed Forever" from the Super Furry Animals 2003 masterpiece Phantom Power. I can think of no higher praise than that. 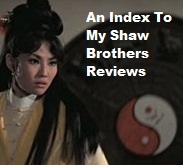 More details on the Ciaran and Wilding project are available here. The "Missing Her" single from Ciaran and Wilding is out now via Strangetown Records.